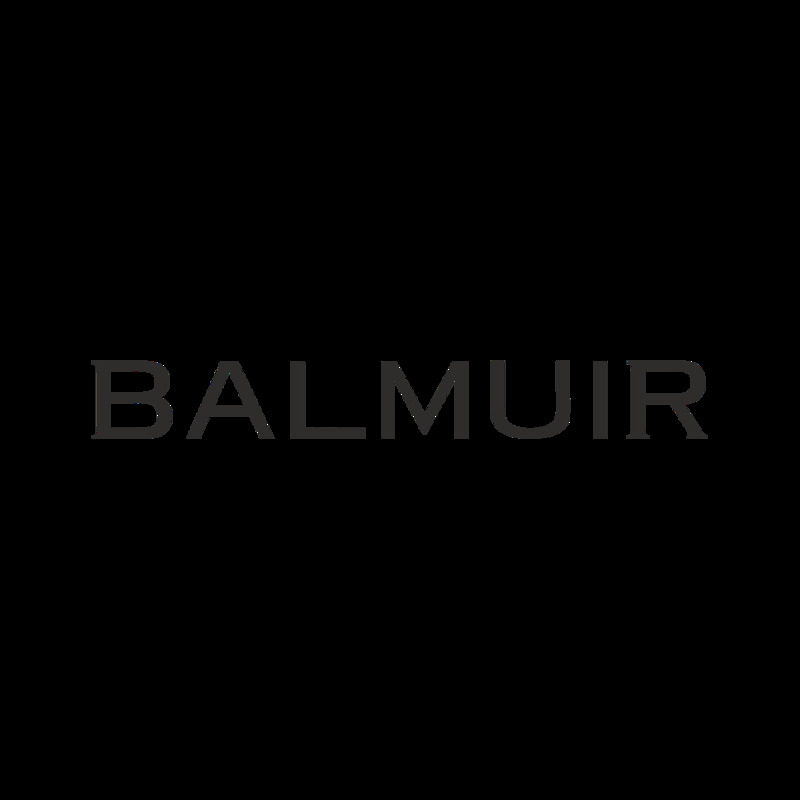 Balmuir Como silk scarf is made from the finest silk and it comes in multiple colors. Como scarf is easy to combine with everyday wear or with a festive look. The classic print and elegant colours make the scarf timeless and always trendy. Made in Italy.